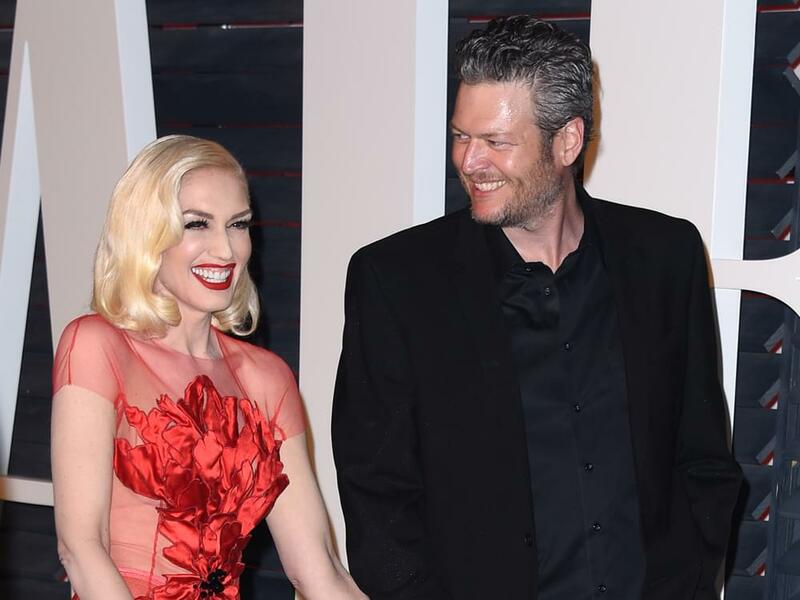 Musical super-couple Gwen Stefani and Blake Shelton dropped a new video for “You Make It Feel Like Christmas,” the title track to Gwen’s 2017 holiday album. The holiday tune, which was co-penned by Blake, Gwen, Justin Tranter and busbee, also features vocals from Blake. Check out the new video for “You Make It Feel Like Christmas” below.